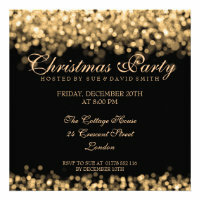 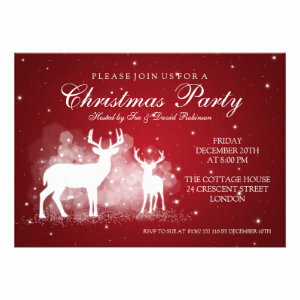 These Elegant Christmas Party Invitations are the perfect way to bring in the festive season. 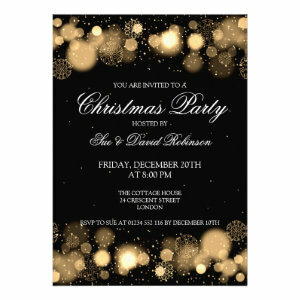 Full of glitz, glamour and lots and lots of sparkle, these invites are a lovely way to announce your party details. 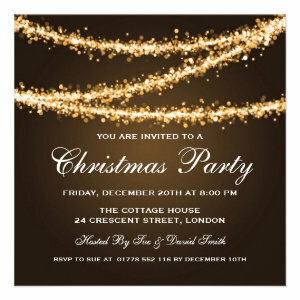 If you're hosting a Christmas party for family, friends, neighbours and loved ones why not send one of our personalized invitations. 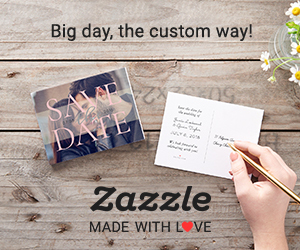 With lots of stunning designs to choose from, all announcements can be personalized to suit your needs. 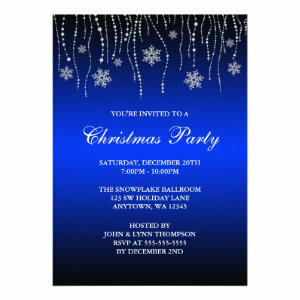 Change the text, font, layout, colour and paper type. 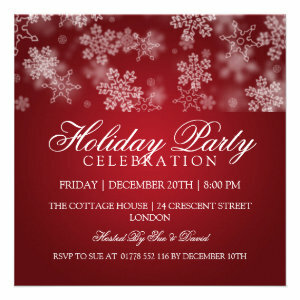 Personalize the invite with your guests names, your address, party details and any other information relevant to your day. 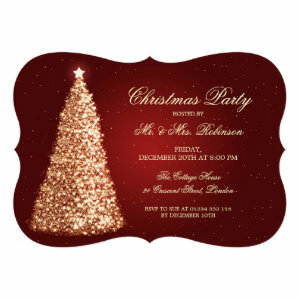 Invite guests to your Christmas celebration filled with our elegant Christmas party invites.